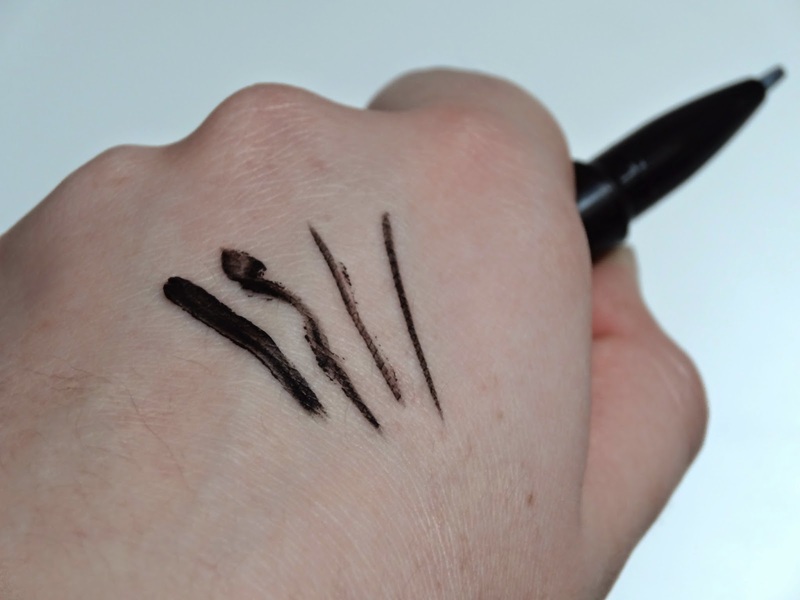 They're Real Gel Liner Pen Dupe?! I was pondering around Superdrug and noticed this sitting there waving it's little imaginary arms at me trying to grasp my attention. 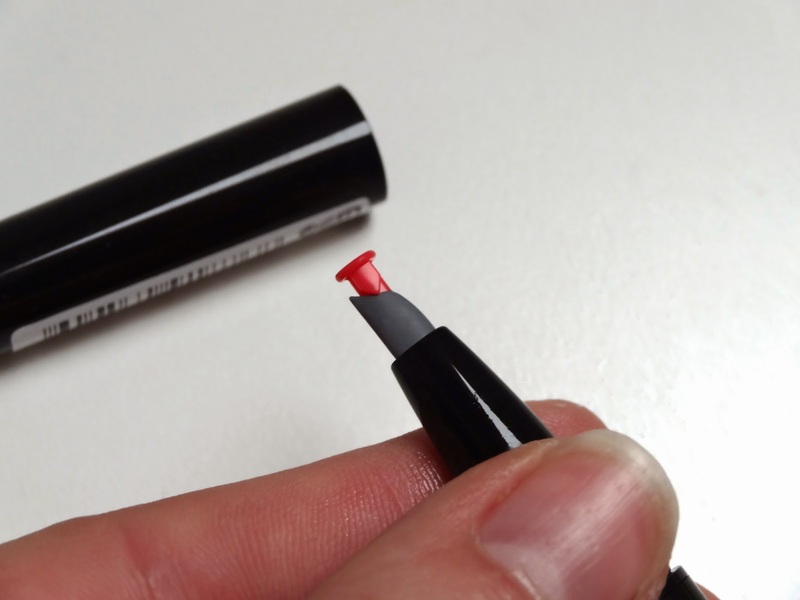 Its the Maybelline Lasting Drama Gel Eyeliner Pen. Gel liner pens are new to the makeup world, you're all probably familiar with the oh so famous - They're Real Gel Liner Pen from Benefit Cosmetics - except this is a fraction of the price. I've been so indecisive about purchasing the Benefit gel liner pen, my main concern being 'what if I purchase it - but it's no good for me?'. Well i'm more than happy to bite the bullet (or in this case, pen?) and sacrifice a mere £8.99 to give this baby a try. 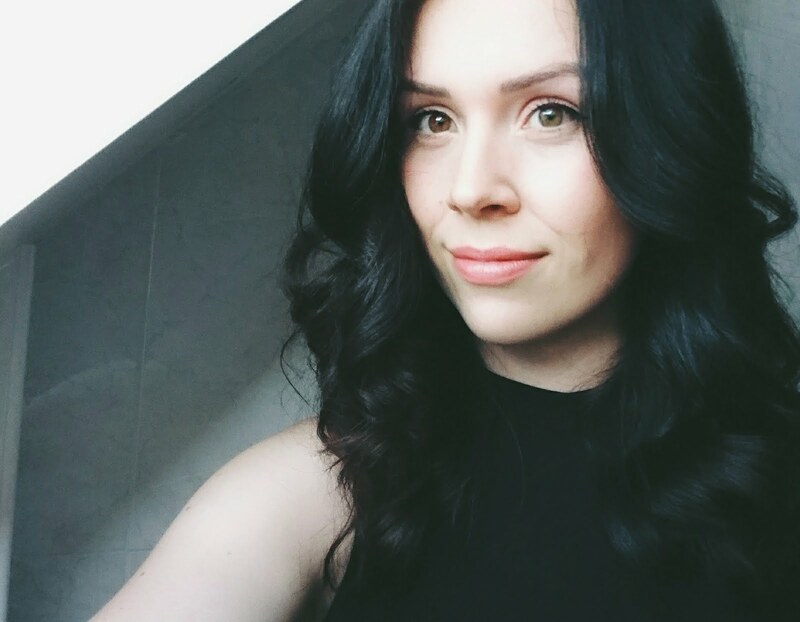 For any makeup newbies out there (hello!) You have pencil eyeliners which i'd recommend if you're trying to grab the concept of eyeliner, a liquid liner for more of a sleek and clean glide across the eye, then you have gel liner - similar to a liquid form, but a thicker consistency. It also is meant to have a longer lasting 'stay put' power to it. I find gel liners a little tricky, since you're usually supplied with a pot of formula and a small brush. That's all too messy for me, hence why the pen design wins my attention. 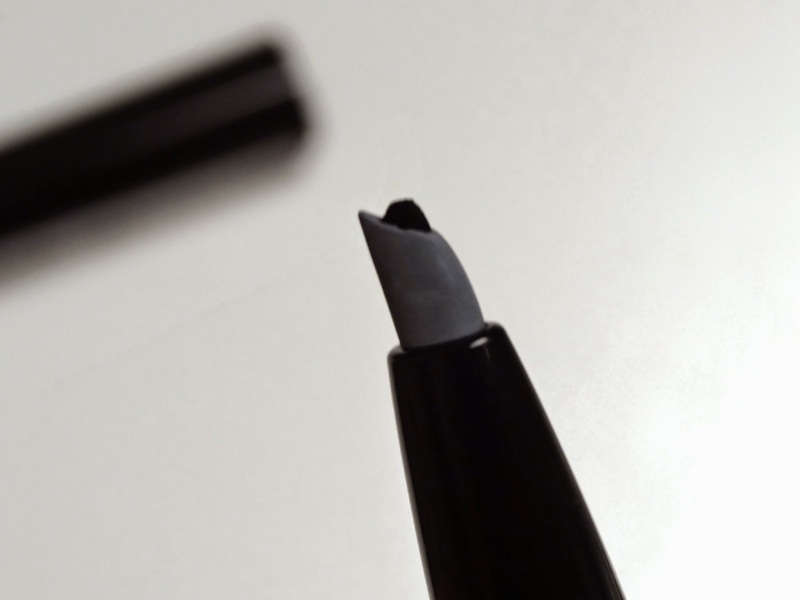 The lid of the pen simply unscrews, which is handy so you don't have it accidentally fall off whilst on your travels, resulting in the gel formula drying up. One point in the Beautiboe points bank! You'll notice like in my first image here, there's an orange nib which keeps the shaping of the silicon pen tip in shape. I can only assume that its there to benefit the manufacturing process? Simply in excitement i've pretty much misplaced the orange nib! 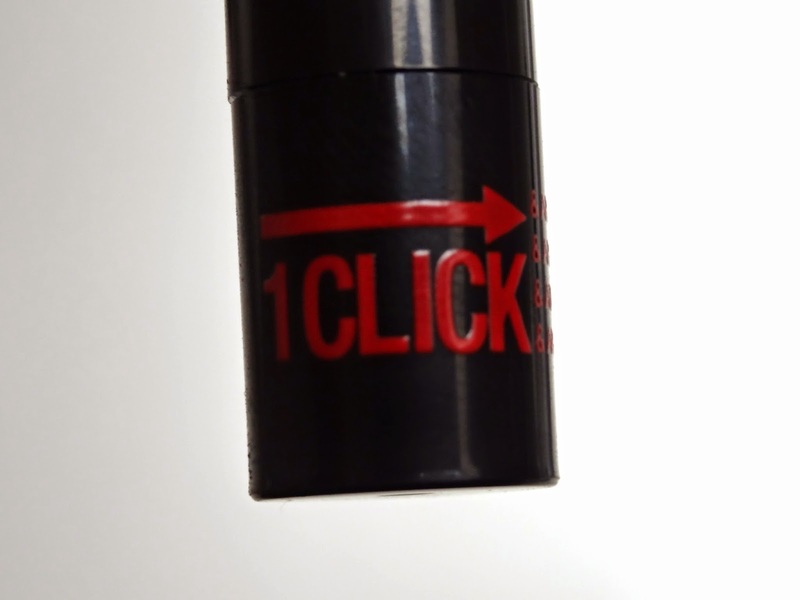 I suppose it makes the packaging 'less pretty' in comparison to the They're Real Gel Liner Pen, but I do like how the end of this pen specifies how you should only need one click of the pen to push up enough formula to not create a messy gel smudge on your eyelids. On the first use you need to twist the pen a fair amount to work the product up the neck and to the silicon tip. 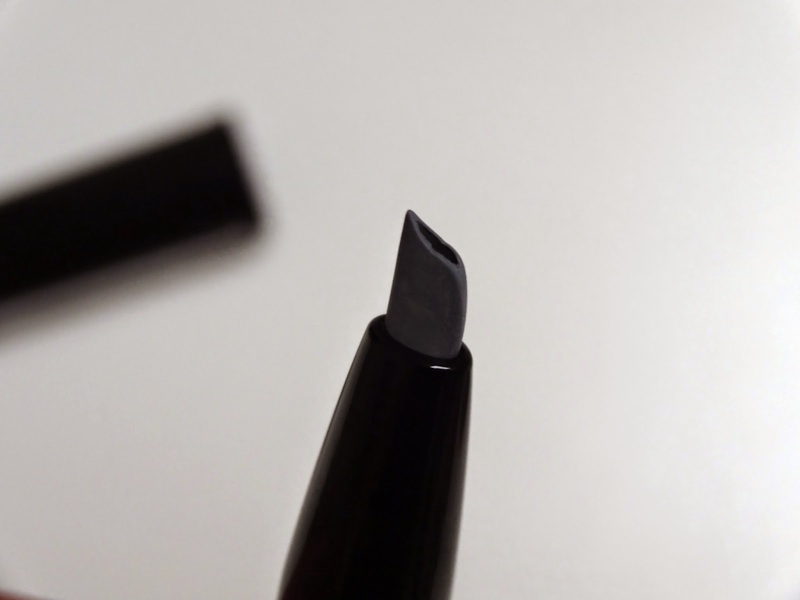 It's quite simple to work the pen, I think it'll take a few tries to truly master how to use this to perfection on the eyelid but i'm certainly up for giving it a go! Maybelline recommend that you simply use a waterproof makeup remover to remove this product. I just wanted to see how much it would budge if you weren't to use the recommended product. Lets say it doesn't really budge - which is awesome to know if you reply on stay-put makeup! I beliebe oil based makeup removers will also remove this product without any irritation from rubbing. 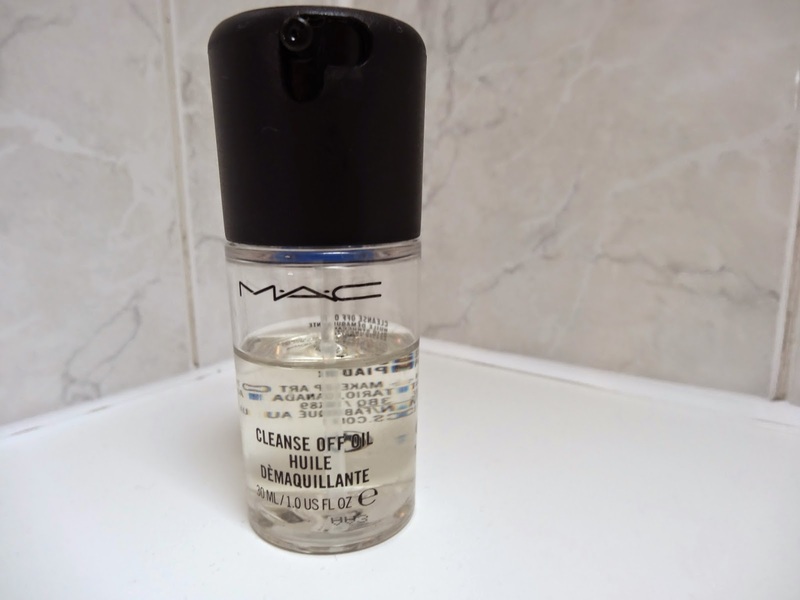 I like to use the MAC Cleanse Off Oil. Followed by a normal makeup remover - usually the Garnier Micellar Water cleanser. I've worn this liner from dawn to dusk, i'm more than happy to say it still looks like it's been freshly applied! 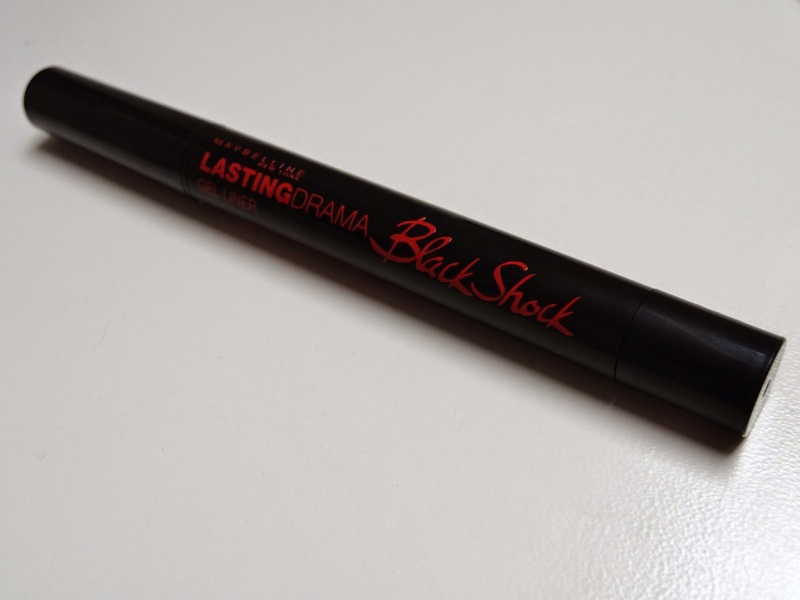 I'd really recommend this product to those that are on a lower budget for makeup, or simply aren't sure about Gel Liner pens and want to try it without blowing the bank for the They're Real Gel Liner pen from Benefit Cosmetics! I do have the Benefit too and i'd say they were complete equals in quality. Did you know the Maybelline one came out way before Benefit?